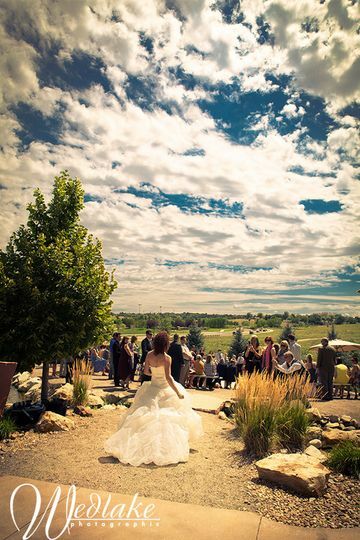 The Butterfly Pavilion, a venue located in Westminster, Colorado, is proud of its position as one of the “11 Most Unique Wedding Venues in Colorado.” This venue, which just so happens to be the home of 1,600 free-flying butterflies, is indeed quite a unique site to exchange vows. 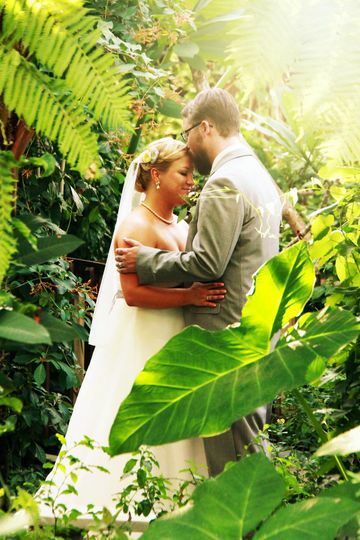 Couples will be surrounded by a rainforest and indoor tropical conservatory on their wedding day. 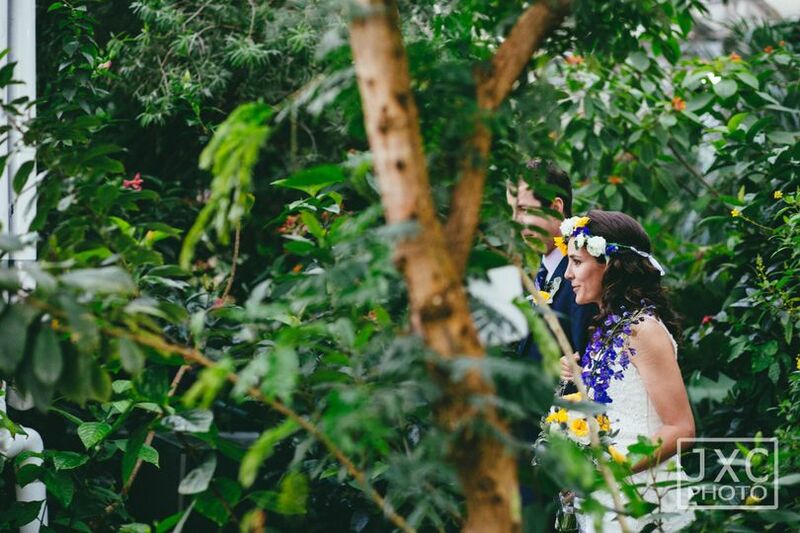 However, couples will not only be receiving a tropical paradise as their ceremony backdrop, but they will also enjoy the comfort of knowing they are positively helping the community since the venue uses all proceeds to help educate others on protecting and conserving invertebrates and their habitats. 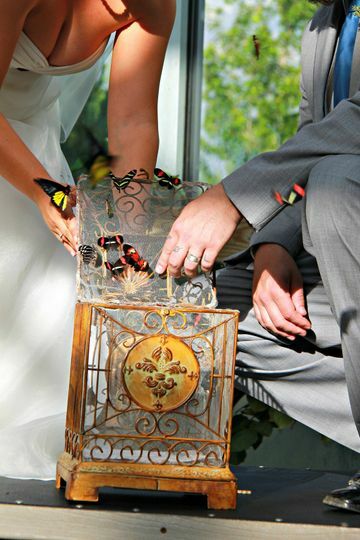 At the Butterfly Pavilion, couples can host weddings both small and large. 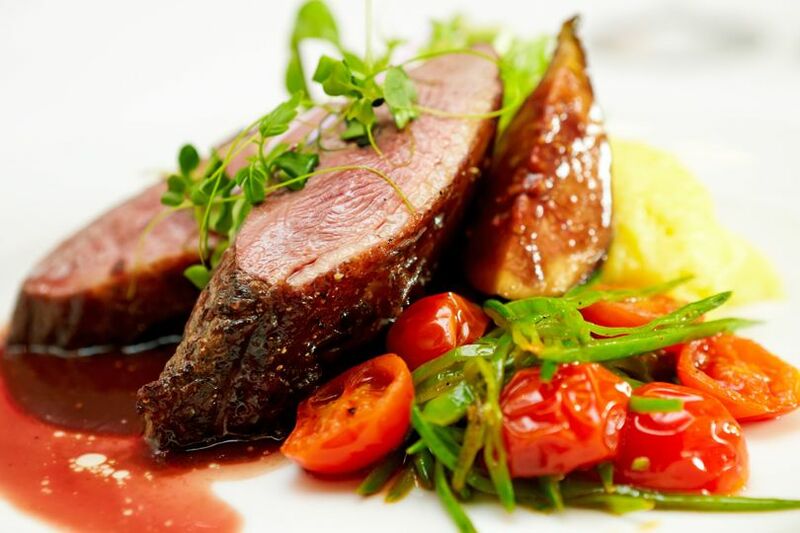 The facility is expansive with a total of 30,000 square feet and can accommodate up to 500 of your friends and family. There are both indoor and uncovered outdoor site options to pick from. 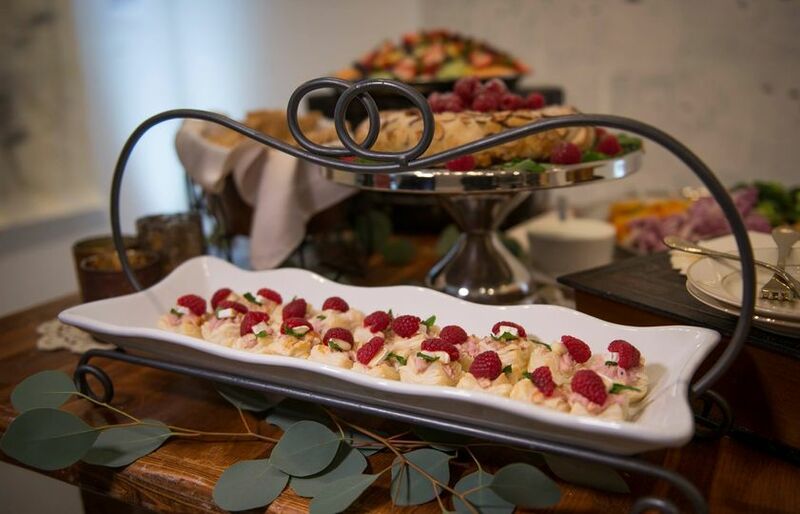 Regardless of which you choose, you and your guests will get to receive the tropical rainforest experience through the many exotic plants and flowers thriving on the property. 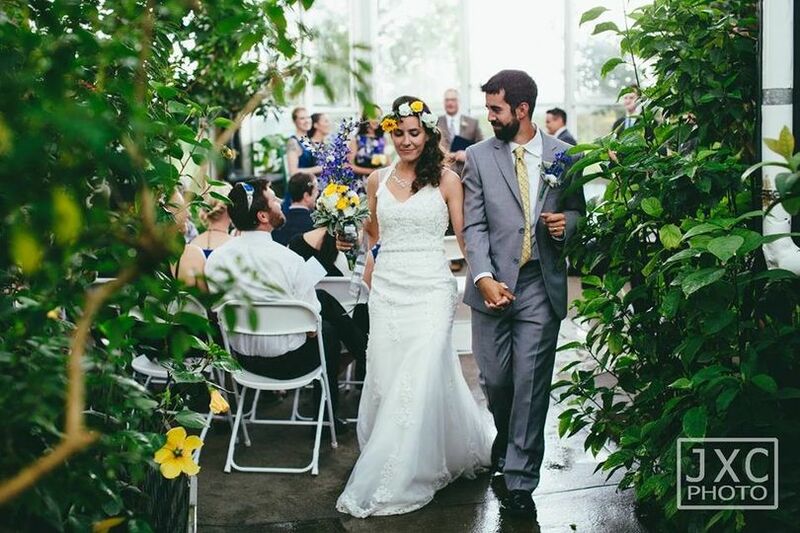 The venue options include the large gazebo, the small gazebo, the patio/ amphitheater, the ballroom, and the Wings of the Tropics. 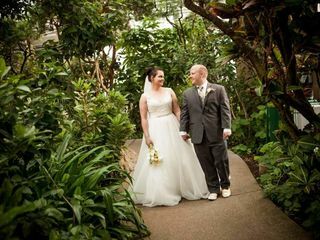 Couples are also more than welcome to rent the entire facility on their wedding day so that they and their guests can fully experience everything the Butterfly Pavilion has to offer. 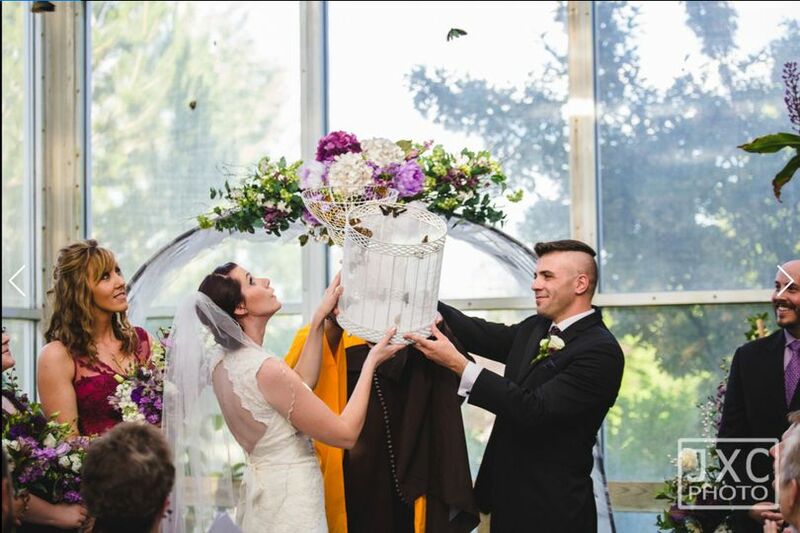 When you are planning and booking your wedding at the Butterfly Pavilion, the team can assist you with setting up packages such as their Special Event Package. 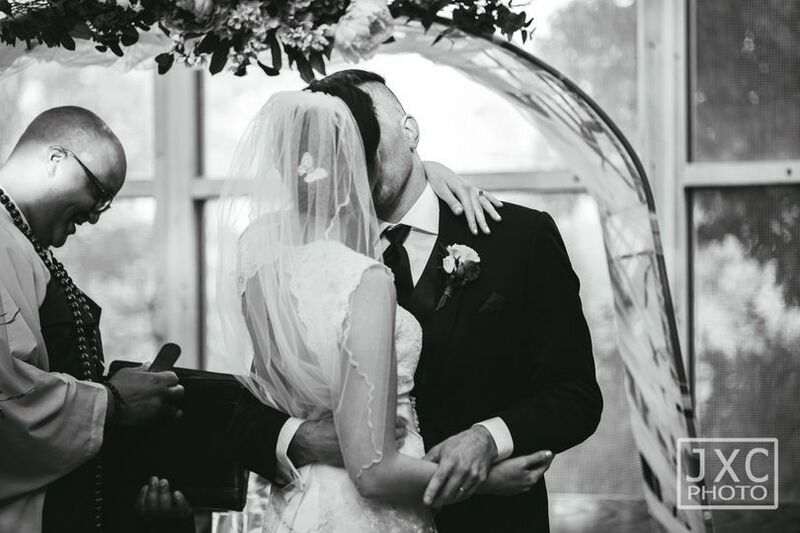 This package helps take care of many of your wedding day tasks such as tables and chairs and setup and breakdown. 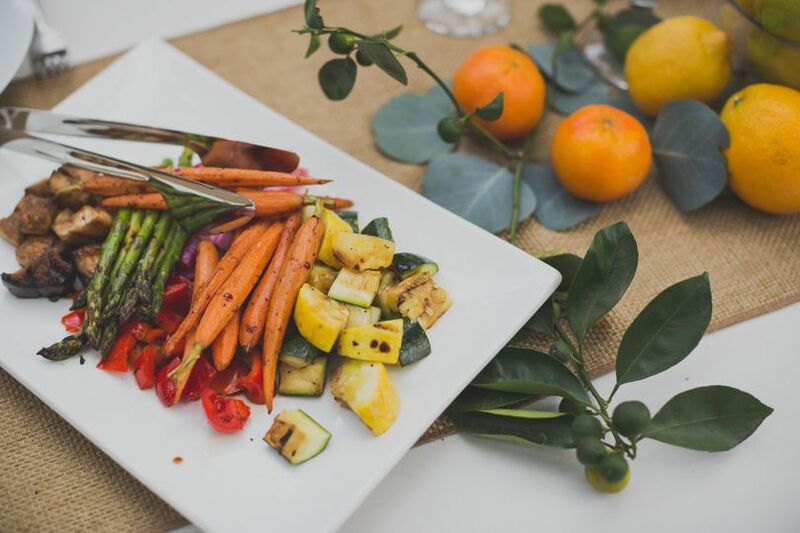 It also provides couples with many of the basics such as a residential warming kitchen and wireless Internet along with many extras such as a beautiful butterfly release. 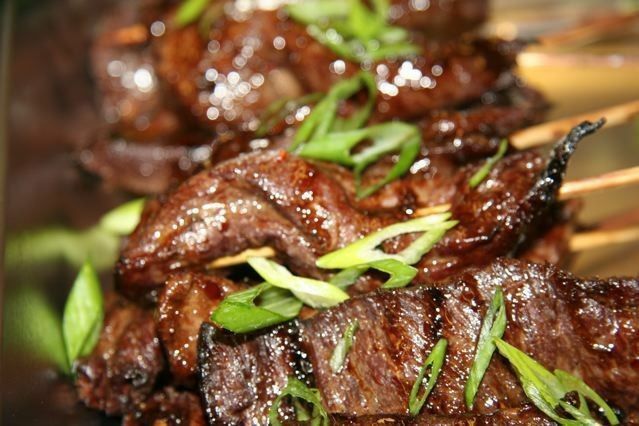 The team is also happy to provide you with a list of the venue’s preferred vendors. 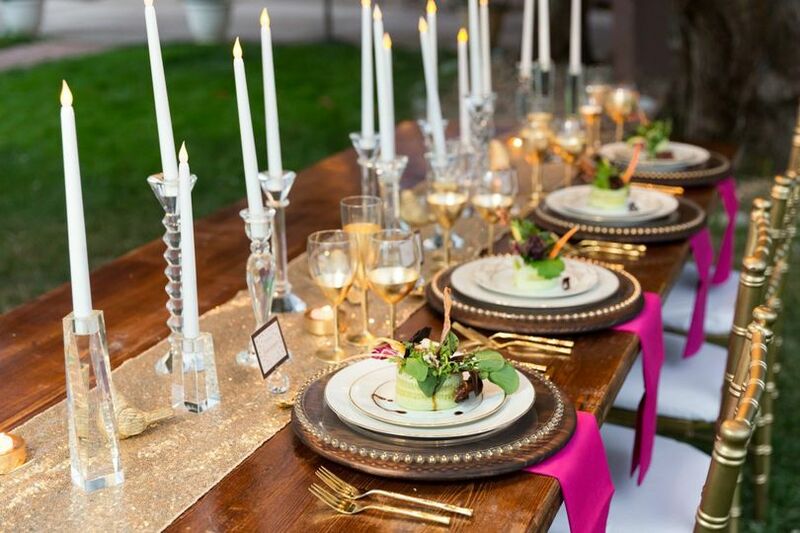 Couples are more than welcome to use those vendors when hosting their bridal shower, engagement party, and rehearsal dinner on property as well. 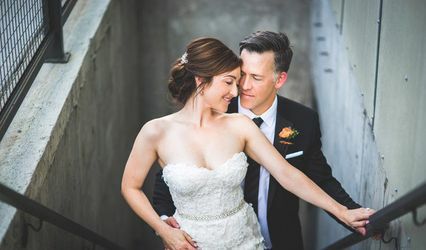 Photographs can be done at the venue too so that you can enjoy the same lush and tropical settings as your image backdrop. 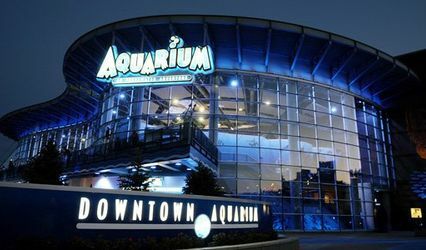 For your convenience, parking, shuttle, valet, and wheelchair access is provided. 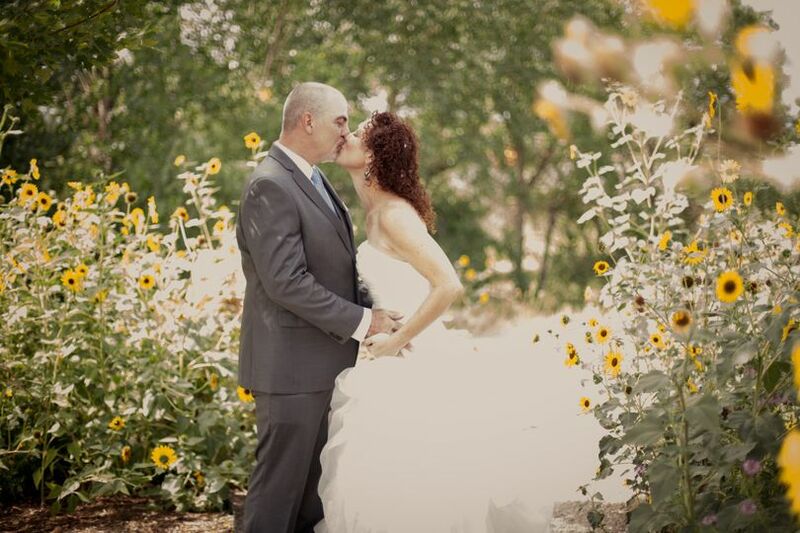 I cannot thank the Butterfly Pavilion and Erin Harty enough for making sure my wedding went off without a hitch! 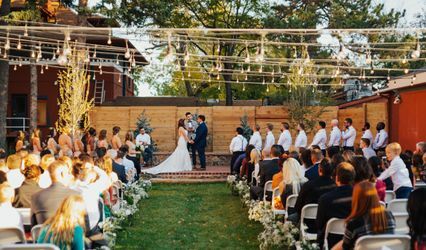 This venue is beautiful, affordable, and the money they make through weddings goes to further their educational programs and environmental work! This was not a wedding but, a baby shower. 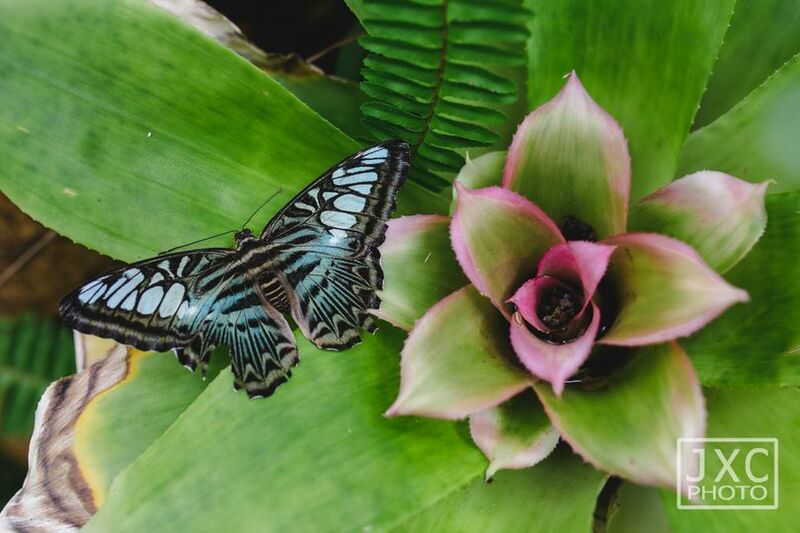 The folks at the Butterfly Pavilion were very responsive and provided great support for my event. I will highly recommend renting the space.